You may be wondering why you should put the time and effort into organizing your closet. Organizing your closet will make your home look better. You will also gain the following advantages. An organized closet allows you to easily see what you have; saving you the time it would take you to search through your clothes, and the time it would take you to remember if something is in the laundry. It will be easier and quicker to put away your clean laundry. When you organize you clothes, you rediscover items you forgot you had, so you do not have to buy as many new clothes. You will also see the holes in your wardrobe so you’ll know exactly what you need to buy on your next shopping trip. You will also be able to avoid those purchases that do not match anything you own and you end up never wearing. You won’t have to worry if you have clean clothes for tomorrow. You won’t want to run away every time you need to get something out of your closet. You won’t have “clean the closet” on your to-do list constantly. If your clothes are stored properly, they will look better. You’ll avoid wrinkles and creases from clothes lying on the floor or being jammed into a too small space. You will be able to coordinate your clothes better. Your wardrobe will have more variety since you won’t just be reaching for the same things from the top of the pile. 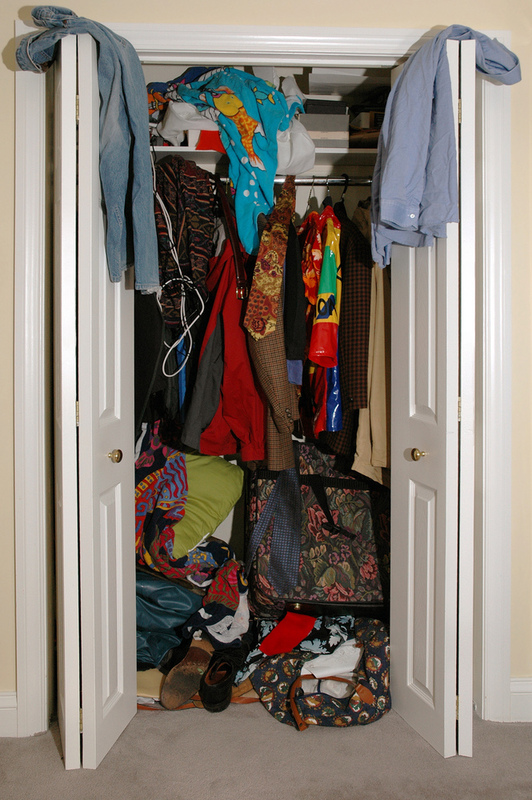 An overflowing closet eats into the space in your room. If you can shut your closet door and remove that stack of clean laundry from the basket on your floor, you will have more useable space. You also will be able to better utilize the space in your closet if everything has a place. 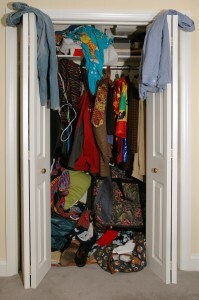 Now that you are convinced to organize your closet, you may be wondering how to go about organizing your space. 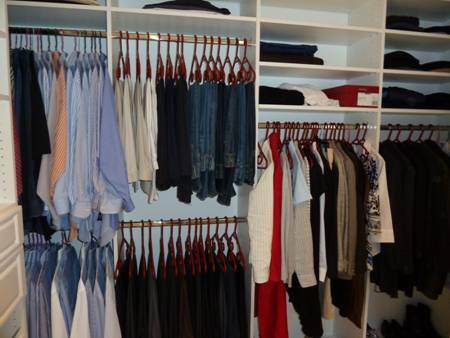 Boston Closet Company has been creating affordable, custom closets since 1977. Contact us today for your free, no-obligation consultation with one of our professional designers.